I know I mention it every week in my weekly bump updates but I wanted to give you the full picture into what workouts I do on a daily basis. I am currently doing 5 days a week of actual workouts. I found out early on that trying 6 was just too much and I opted to do healthy activities with my family on Saturdays instead. I do like a mix of workouts and I can't do all the 21 Day Fix approved workouts so I have come up with my own routine. I used to do yoga on Sundays but I am actually using Sundays specifically as my hypnobirthing training day doing a full 2 hour session. 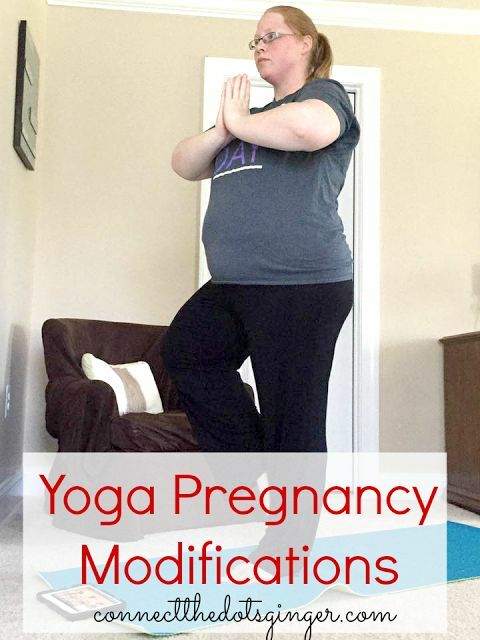 I love the relaxation I get from it but it is the one day that I spend a whole 2 hours just listening to the entire playlist I have to help me prep and prepare for labor and birth! 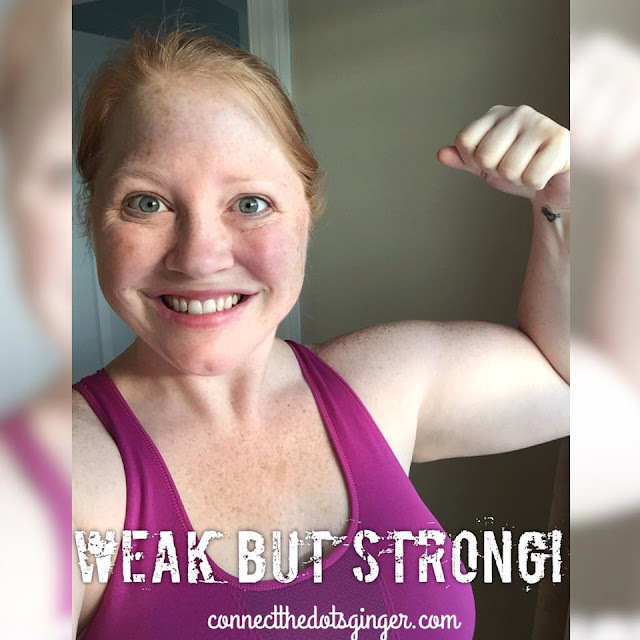 21 Day Fix Yoga from Sunday to Monday. I have really enjoyed yoga this time around again. It feels amazing! Most moves are modified to accommodate my growing belly. You can click here to view my modifications! Active Maternity Workout exclusively available on Beachbody On Demand. Loving these workouts based on trimester. Just started doing the 3rd trimester for fun! 21 Day Fix Pilates. I have to cut one section completely from this routine, but it is after a killer leg section so I just take a longer break. But overall, this is a great workout! Active Maternity Workout exclusively available on Beachbody On Demand. Repeat of Tuesday. FREE DAY! I get to choose any workout I want to do. Lately though, I have been going back to my yoga! It just feels right! 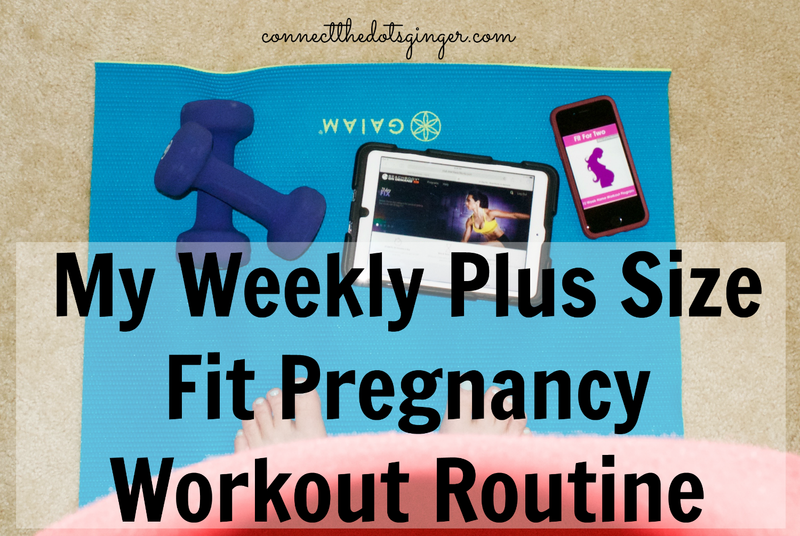 Also on each day I try to fit in and do the Diary of a Fit Mommy Fit For Two workout, but it isn't consistent. Now that I have moved my weights to my room I think I can fit it in better. Plus we are trying to get in a nightly walk with the family before we put the kids down for bed. It isn't much, because we make both boys walk the whole time but we are up to .5 miles with Collin walking the whole thing and loving it! Great way to get energy out of them at the end of the day! Try to do a healthy activity with the boys. Run around at the park or go for a longer walk. Starting this Saturday I will be volunteering with a local woman's running group and will help with the walking group, so I will be getting in some mileage in on Saturday mornings!